Map commissioned by celticfringe for the Celtica clan. 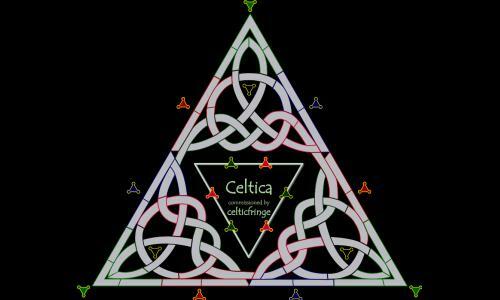 The territories are named after ancient Celtic tribes, medieval Celtic kingdoms, and modern Celtic cities. The bonuses are Celtic gods. Review by New MexiCow on 12/26/2018. Not a slam dunk win - get a defensible position, then expand. Nice design. Review by A_B3 on 8/4/2018. Review by Ultra TLC on 9/5/2018.